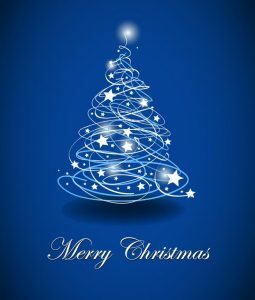 Merry Christmas from all at Parallel Precision! From all the team at Parallel Precision, enjoy the holiday season and have a very Merry Christmas! We are working to a tight schedule so our engineers return to work on 28th December 2016. We hope Santa delivers all of your parts under the tree on time for the big day!